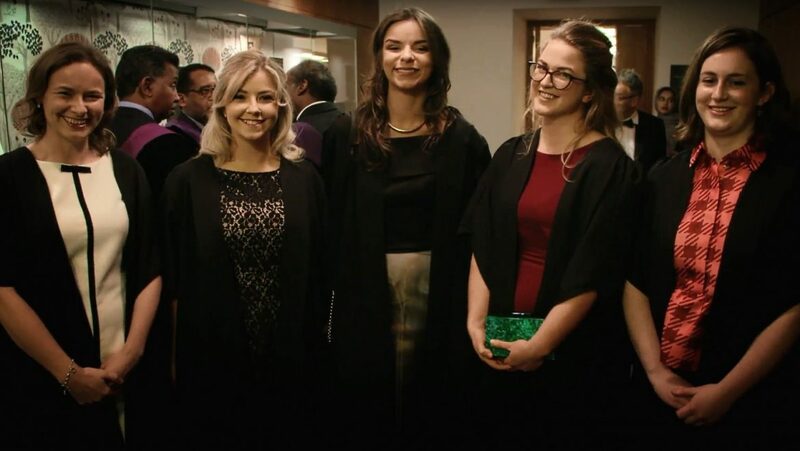 The Royal College of Physicians of Ireland is delighted to announce that all final year medical students in Ireland are now eligible for the prestigious Reuben Harvey prize. The Reuben Harvey prize, established in 1882, is awarded by RCPI each year to the students who achieve the highest marks in their class for final year examinations in Medicine, Surgery and Obstetrics. Until now, only students in the three Dublin medical schools – University College Dublin, Trinity College Dublin and the Royal College of Surgeons in Ireland – were eligible for the prize. Now the top scoring final year medical students in the National University of Ireland Galway, University of Limerick, University College Cork and Queens University Belfast will also receive this award in recognition of their academic excellence. 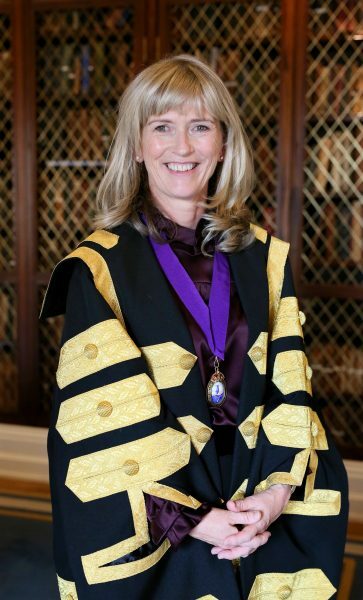 Professor Mary Horgan, President of RCPI, was instrumental in extending this award to all medical schools in Ireland. “I am delighted to extend this recognition of excellence to all Medical Schools on the island of Ireland,” Professor Horgan said. “The Reuben Harvey prize has been a feature on the Irish medical landscape since 1882 and demonstrates our commitment to supporting the specialists of the future. The winners from each medical school will be invited to attend a special ceremony in RCPI during its annual St Luke’s Symposium to receive their award. The St Luke’s Symposium traditionally takes place around 18 October each year to mark the feast day of St Luke, the patron saint of physicians. Reuben Joshua Harvey was born on 17 April 1845, the only child of Dr Joshua Harvey of Cork. Harvey studied medicine at Trinity College Dublin, as well as in Wurzburg and Vienna. He won a number of prizes from Trinity, before graduating MB and MCH in 1870, and MD in 1873. An excellent anatomist and physiologist, Harvey lectured in physiology in the Carmichael College of Medicine and was demonstrator in anatomy at TCD. He was a popular teacher, and his reputation attracted many students to his classes. Harvey also held appointments as Assistant Physician to the House of Industry Hospital, Physician to the Cork Street Fever Hospital and the Hospital for Diseases of the Throat, all in Dublin. Harvey died in December 1881, at the age of just 36, from Typhoid Fever. He left a wife and three young children, with a fourth born posthumously. In 1882 a number of Harvey’s friends established the Reuben Harvey Memorial Prize in his memory. Open to students of the Dublin Schools of medicine, it was originally awarded triennially for an essay on animal physiology based on original research. The first prize was awarded in 1885 to Henry Bewley for an essay on The Changes occurring in the skin in some forms of disease’. Bewley, a member of the family who owned Bewley’s Café, went on to become Treasurer of RCPI for over 40 years. In 1972 the criteria for the prize was changed, and it was decided to award the prize annually to the student with the highest aggregated mark from each of the final year medicine classes of RCSI, Trinity College and UCD.